I’d like you to be aware of the upcoming workshop co-offered by New Jersey Organization Development and TCU Center for Connection Culture that is being opened up to outside individuals for a limited time. Here is a rare opportunity for you to experience the workshop we do for institutions and consider whether to bring it to your own organization. I hope to see you there! 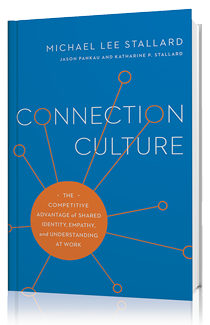 I am thrilled to announce the launch of a project we here at E Pluribus Partners have been working on for quite some time: a brand new website dedicated to helping you foster Connection Cultures in your workplaces. 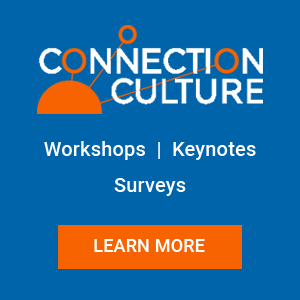 ConnectionCulture.com is a publishing site that features content from the best and brightest thinkers on connection. You’ll find thought-provoking articles on leadership, wellness, workplace issues, career advice, examples of great connectors and more. I’m happy to announce that my company, E Pluribus Partners, is now on LinkedIn! LinkedIn is another wonderful platform for sharing and discussing ideas about employee engagement and leadership, and we look forward to sharing helpful advice through this practical channel. Follow our company page today and join the conversation! 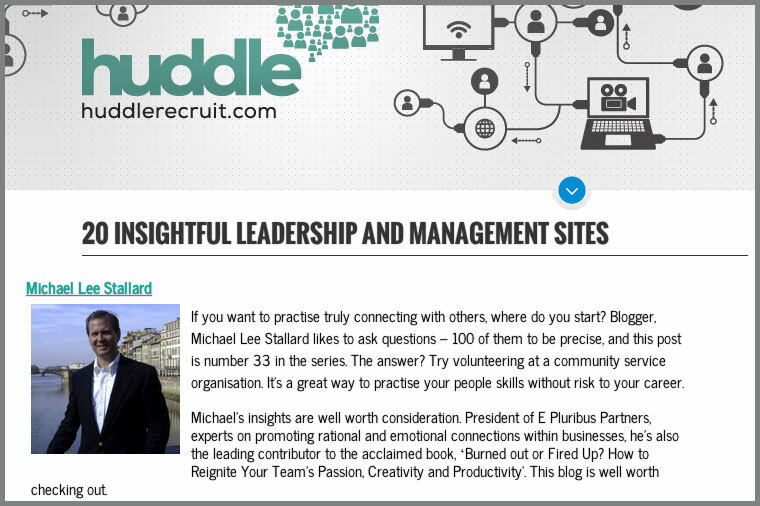 We are honored to have been featured on Huddle Recruit’s list of 20 insightful leadership and management sites. The list is designed to help entrepreneurs and innovators stay on top of the latest advice, and is a helpful resource for anyone hoping to refine their leadership skills. Check out the great list of blogs and prepare to be inspired. Teaching workshops on Connection Cultures at TCU and the forensic accounting firm Connolly, Inc. In addition, we are pleased to announce that we have committed to writing our next book on Connection Cultures for ASTD Press. The book will be published in early 2015. Expanding our relationship with ASTD is a great way for us to help more organizations develop healthy, high performance cultures. ASTD is the world’s largest association dedicated to the training and development profession with 120 chapters across the U.S. and members in more than 100 countries. Stay tuned for more details about the book in the coming months. Who experiences greater levels of stress: management or employees? Managers seem to think they do, but hard research data makes it clear: Employees experience greater stress, and that affects the company’s bottom line. It doesn’t have to be that way: Effective leaders can create an organizational culture that reduces “killer stress” and encourages “challenge stress,” which produces gains in productivity and performance. Despite its reputation, all stress is not bad. 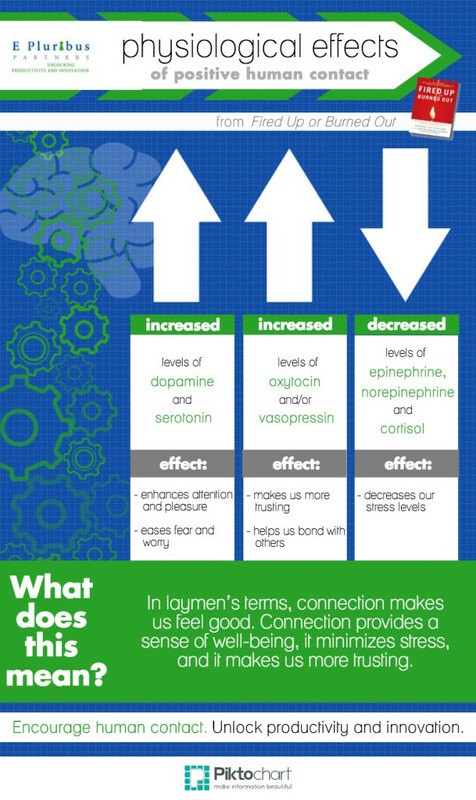 What we call “challenge stress,” actually stimulates people to perform at their best. “Killer stress,” is the kind that comes from feeling like you don’t have control over your work. Killer stress is unhealthy and in many individuals triggers fight, flight, freeze or stalking behavior — not what good leaders want to find in their organizations. Here are three actions you can take to reduce killer stress, increase challenge stress and boost your company’s bottom line. 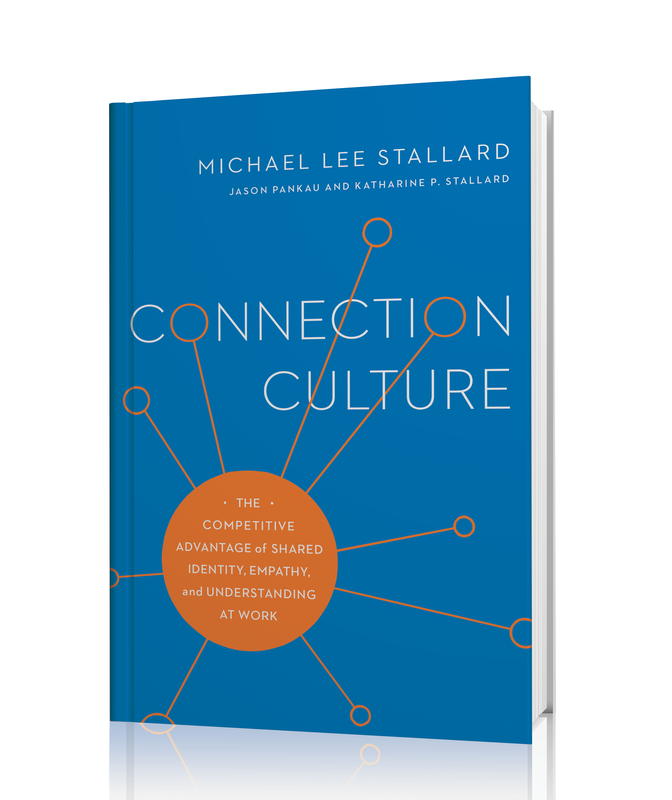 This is the fifth post in our series entitled “100 Ways to Connect.” The series highlights attitudes and behaviors that help you connect with others. Although the attitudes and behaviors focus on application in the workplace, you will see that they also apply to your relationships at home and in the community. Update: Howard Behar, former President of Starbucks North America and Starbucks International, and I co-authored an article entitled “Leadership Myopia” that appears in the August edition of Leadership Excellence alongside articles by well known leadership experts Gary Hamel, Marshall Goldsmith and Patrick Lencioni. On October 10, I will give a keynote speech at the Retailing Summit held in Dallas, Texas. The Retailing Summit is a premiere event for senior leaders in retail. This year’s conference includes Karen Katz, President and CEO of Nieman Marcus, Maxine Clark, Founder of Build-a-Bear Workshop, Duncan Mac Naughtan, EVP, Chief Merchandising & Marketing Officer for Wal-Mart U.S. and Graham Atkinson, CMO & Chief Experience Officer of Walgreens. Jane Dutton of the University of Michigan recommends four ways to listen actively. 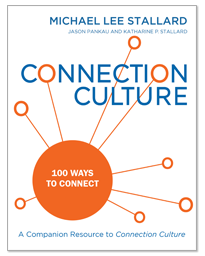 This is the third post in our series entitled “100 Ways to Connect.” The series highlights attitudes and behaviors that help you connect with others. Although the attitudes and behaviors focus on application in the workplace, you will see that they also apply to your relationships at home and in the community.